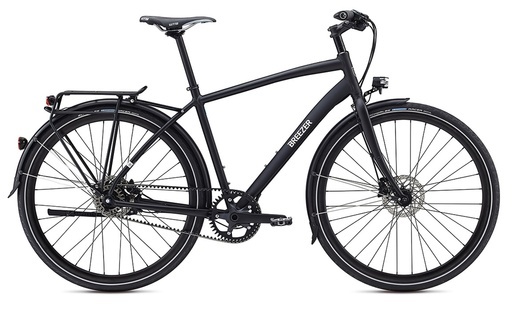 The Breezer Beltway continues to be one of the most desirable commuter bikes around. Ultimate commuter, touring and fun machine. 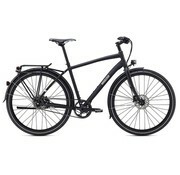 This is a fuss-free bike that’ll deliver you to work with time to spare. 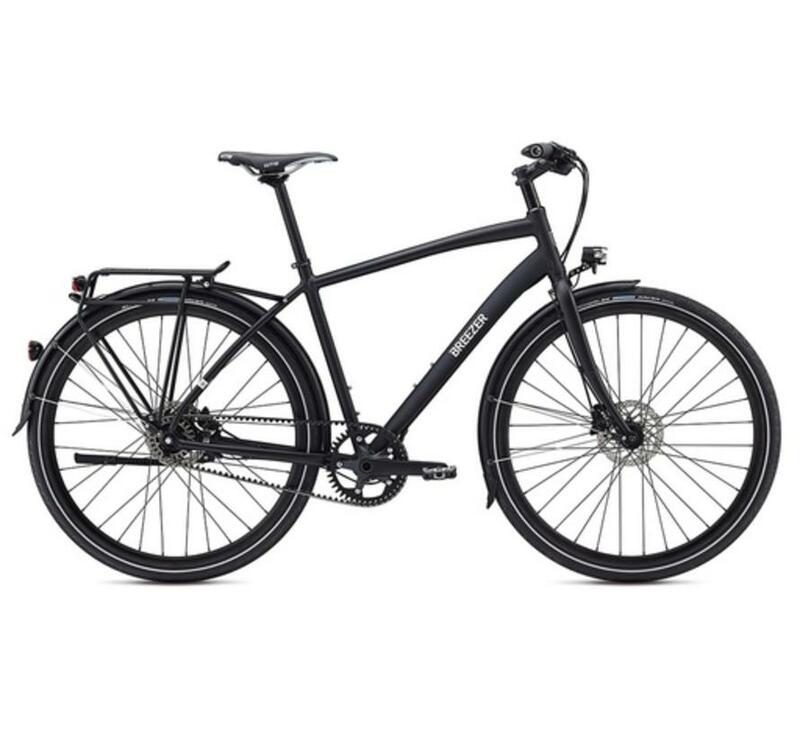 Quiet, greaseless 11 speed Continental belt drive paired with Shimano’s Alfine hub, quick-stopping Shimano hydraulic disc brakes and magical hub generated lighting. Fenders, rack, bell, pump and kickstand. Gear Inches 27.3" to 111.4"